Edmonton is full of awesome people, just like you. You might not know it yet, but there are lots of people in our city's startup and technology community building world-changing products and companies. 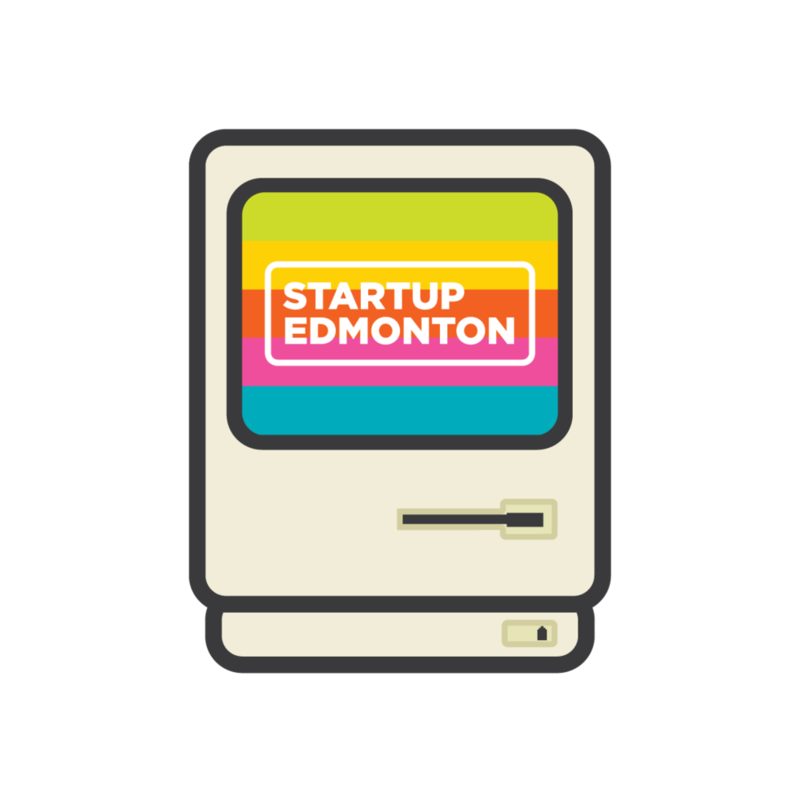 There are so many different ways for you to connect with this community and Startup Edmonton is here to help. We want to help you find your place in the startup community - whether that's building awesome projects at hackathons, meeting startup and scaling companies to work for, or accessing support to launch your own company. Being a student involves juggling a lot of priorities, from assignments to making rent, and it's easy to forget about life beyond your post secondary experience. We offer lots of opportunities for you to make the most of your time as a student & prepare for whatever path is right for you when you wrap up school. Sign up for invitations for events, co-working at our Mercer Warehouse space, and amazing opportunities to meet companies as you plan your career. Do you have an idea for a tech product & want to dedicate more time to moving it forward? You get access to programs, space and mentorship! If you run a technology or business focused student group, we want to hear from you and offer loads of support as you engage your peers in the community! We want to see more tech-enabled companies start and scale in Edmonton! Supporting entrepreneurs as they build and grow tech-enabled products & companies is at the heart of Startup Edmonton. We know that technology touches every aspect of our lives; and Edmonton is brimming with bright, ambitious, and hard-working people that are tackling challenges every day with the incredible opportunities that technology brings. We help in four ways: Mentorship & Programs, Workspace, Talent, Community. Since 2009, we have brought together entrepreneurs, developers, students, founders, mentors, and investors to transform ideas into some of Canada’s most exciting and successful startup and scaling companies. “at the end of the day, you need to build something"